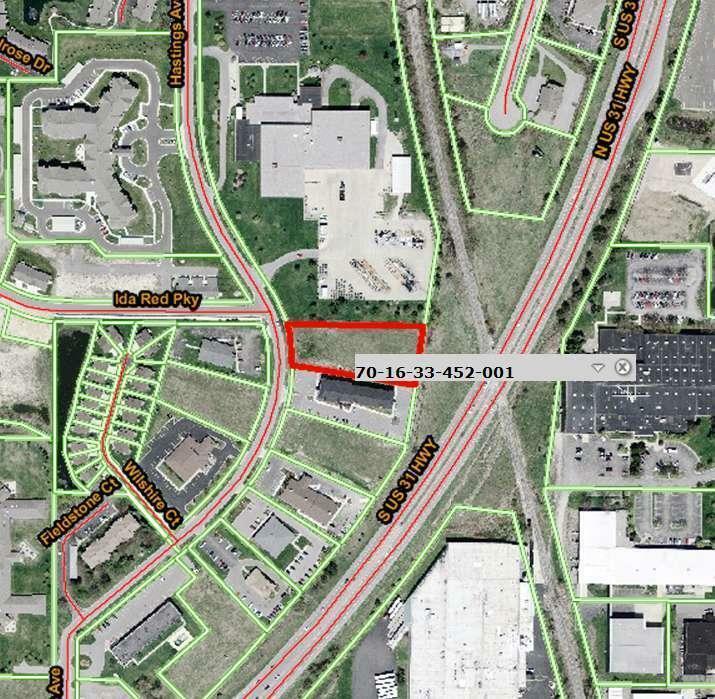 Nice office site location on Hastings Avenue between 24th and 32nd Streets in Holland. Fully improved with all utilities. Cleared and level. Easy access from US-31 to both 24th and 32nd Streets. Priced to sell! Exposure on US-31. Listing provided courtesy of Matthew D Wickstra of Colliers International Holland. © 2019 MichRIC, LLC. All rights reserved. Information deemed reliable but not guaranteed.